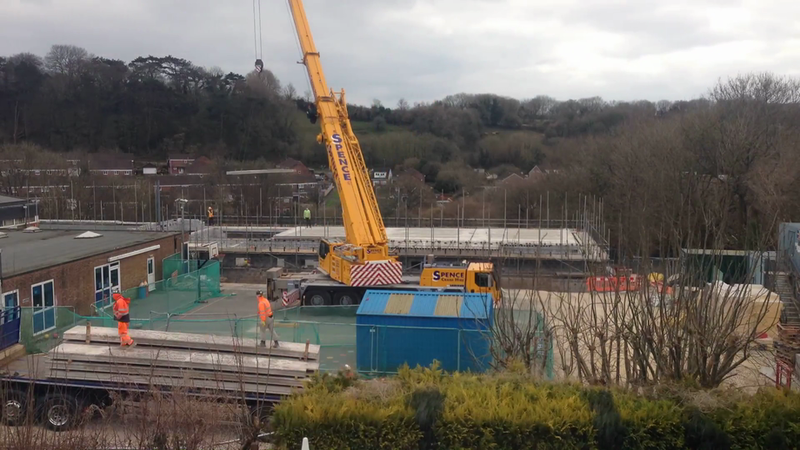 Here is time-lapse footage of the roof being put on the ground floor of our new build! We are delighted that our new school building is finally complete and our next challenge is to ensure we have all the furniture that we require to meet the needs of our exciting and vibrant curriculum. This term we will be developing the school grounds by putting in the slide, the gym trail and the playground markings.